We know conveyancing like the back of our hands. When it comes to buying and selling property we are your safe pair of hands. Will preparation, estate and inheritance tax planning, trusts and executries, powers of attorney and guardianships. 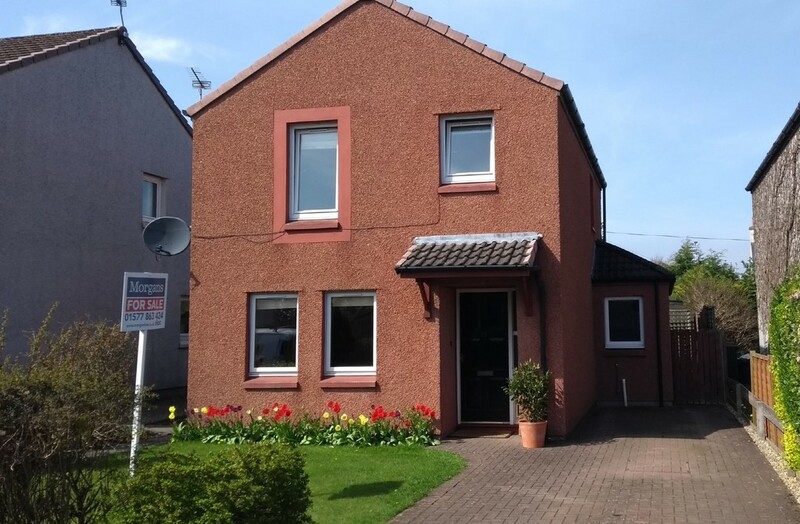 We are one of the largest letting agents in Dunfermline, West Fife and Kinross. Morgans is a leading firm of Solicitors, Estate Agents, Independent Financial Advisers and Letting Agents based in Dunfermline and Kinross. We provide a comprehensive service to personal and business clients. We are proud of our enviable reputation as trusted advisers delivering a first-class service. We take time to establish the needs and aims of our clients. Our goal is not just to meet those objectives but to surpass them. It is hardly surprising that most of our business comes from existing clients or on the recommendation of existing clients. Even our competitors have been known to recommend us. On 1 September 2018 the legal, property and lettings services of Macbeth Currie joined Morgans. We welcome all former clients of Macbeth Currie. Visit us at our offices at 33 East Port, Dunfermline and 62 High Street, Kinross. 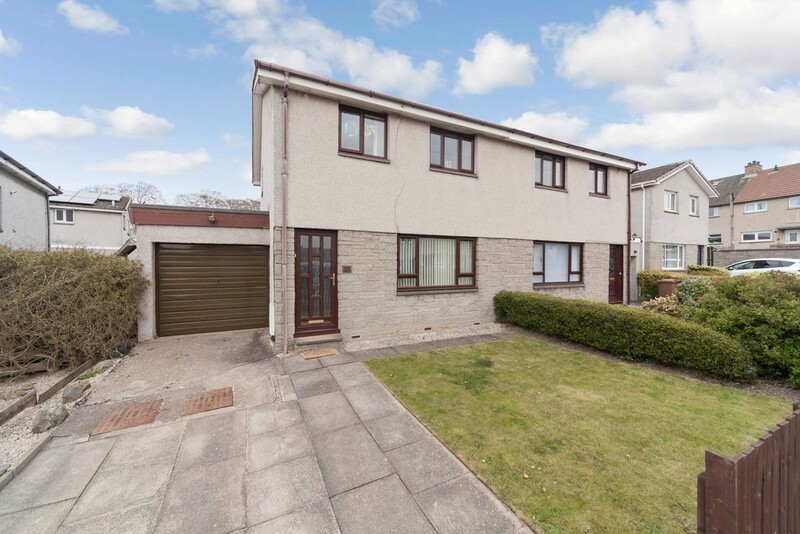 We have one of the busiest Property departments in West Fife and Kinross, dealing with both Sales and Lettings. Together with our Independent Financial Adviser, we really do have you covered.